We love reading at Binley Woods! 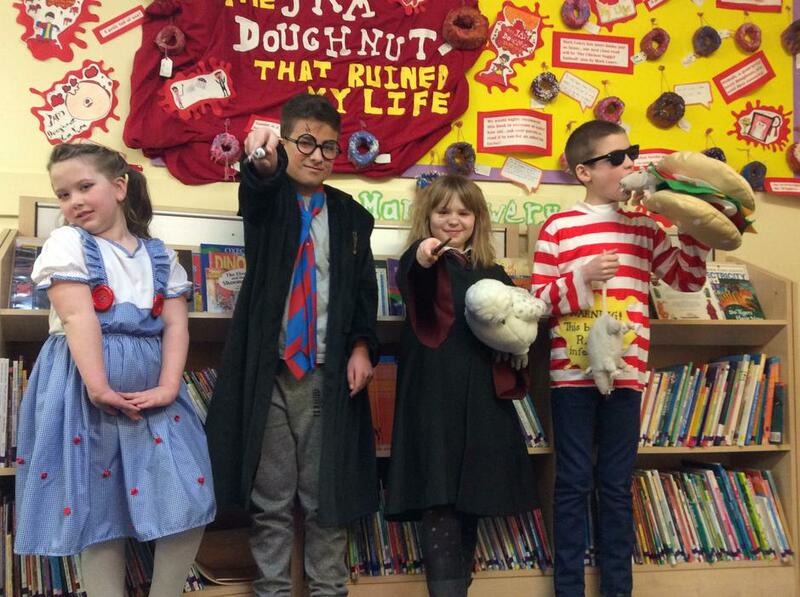 All of the children from Reception to Year Six have fantastic opportunities in school to read a variety of books. We make it a habit to read to the children every day, who doesn't like being read to? With our new KS2 Accelerated Reader Programme, the children have an excellent array of new books to choose from. They are encouraged to take quizzes on these books and can also show parents their online virtual bookshelf and even keep track of how many words they have read in total! 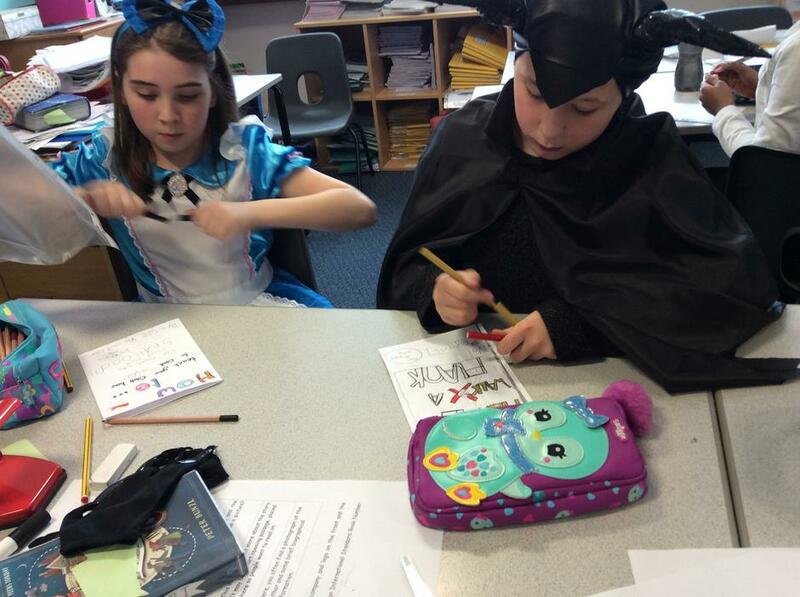 Here at BWP we always hook the children into their lessons with an exciting text. We know that the children write to their full potential this way. Take a look at some of the writing below. The children read Coming Home by Michael Morpurgo; they unpicked the language used, considered their own vocabulary after visiting our wintry woods and were inspired to write their very own winter descriptions. 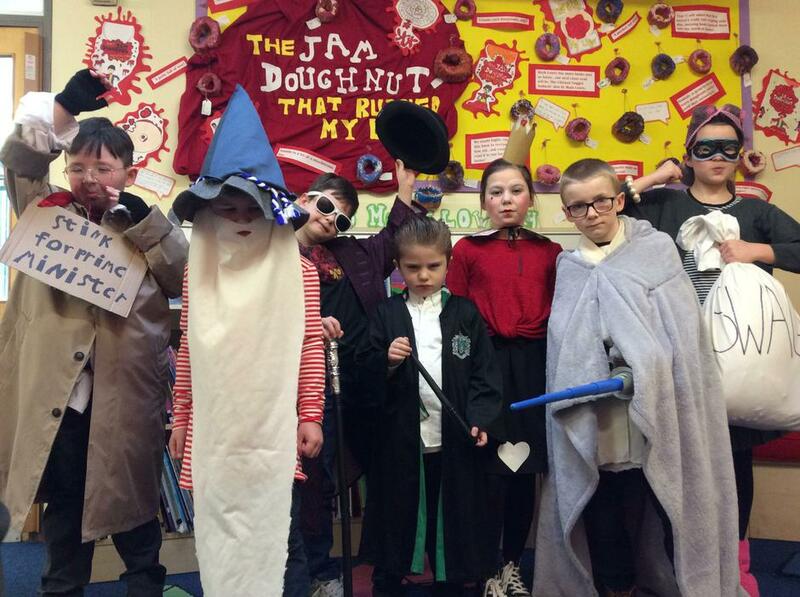 World Book Day 2018 was amazing!! We got in touch with the very talented author and pop-up book designer Jonathan Emmett and used one of his bright and bold picture books as our focus...'Here Be Monsters'. 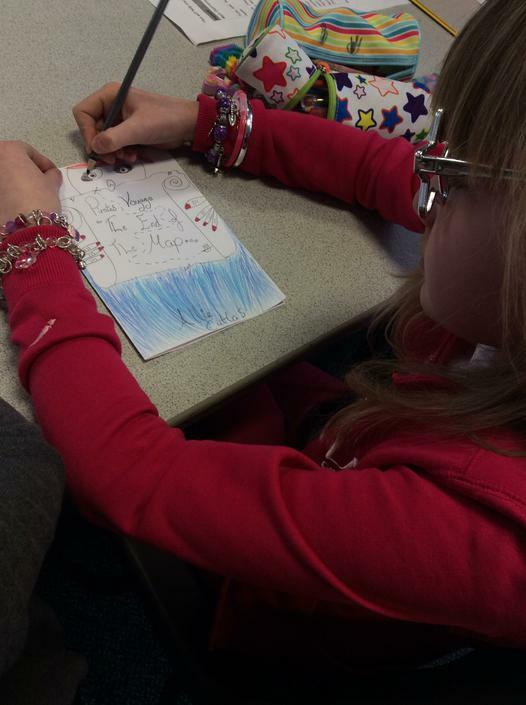 Pirate library-the children designed the front covers of books they might find in a pirate library. Pirate poetry-The children came up with some pretty cool pirate poems/jingles. Pirate paraphernalia-The children had a great time being a pirate in their drama session. Pirate art-Drawing then switching heads and feet and bodies all around was great fun! We then had a very special Skype call assembly with Jonathan Emmett. We were able to watch him perform his story and we could ask him lots of questions. He shared all of his secrets about how to become an author and how long it takes him to write a book. He really did inspire the children-it was a great experience we will not forget! Year 5 had a very special visit from a famous animator, Ashley King. 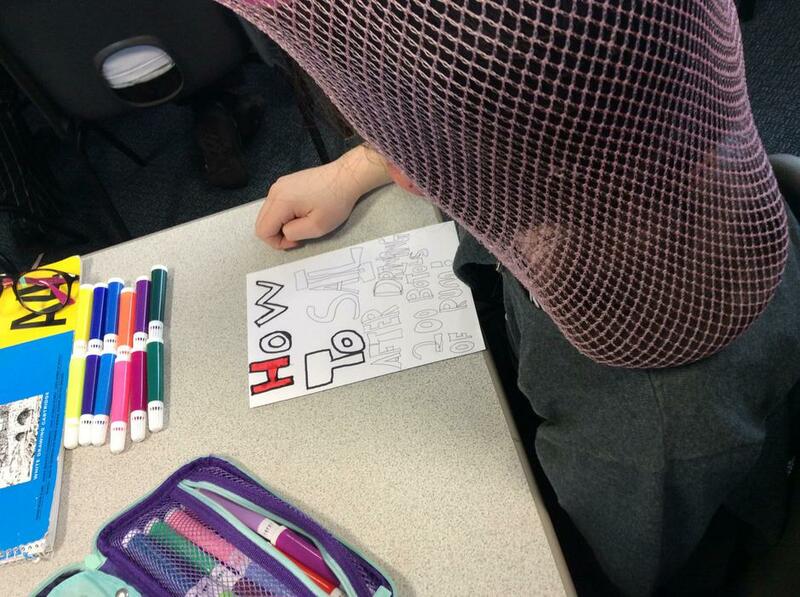 He worked with the children and gave them top tips on how to draw with their own style. The children were able to have one to one conversations with him and again were inspired by him. The children loved being able to go wherever they wanted in the school to have a good read, we even found children in Mrs Davidson's office!! 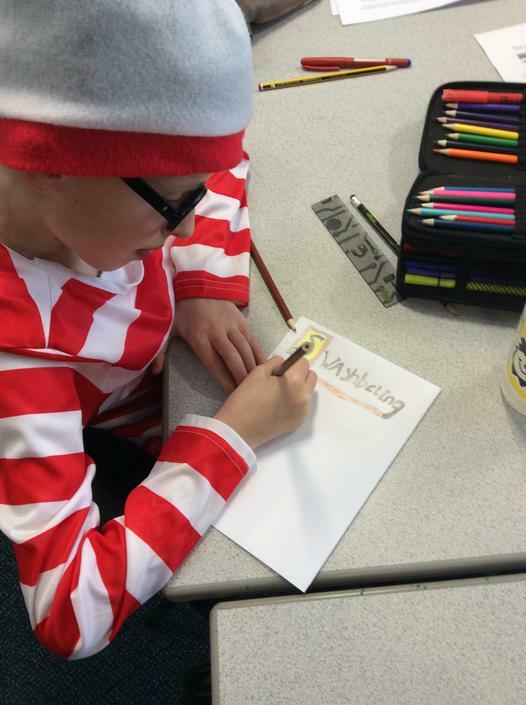 Overall it was a very memorable World Book Day! 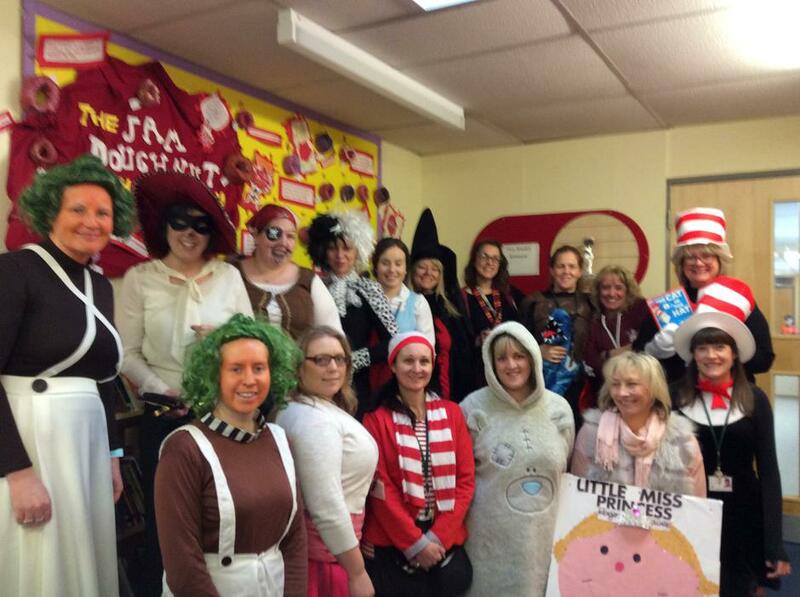 World Book Day at Binley Woods. 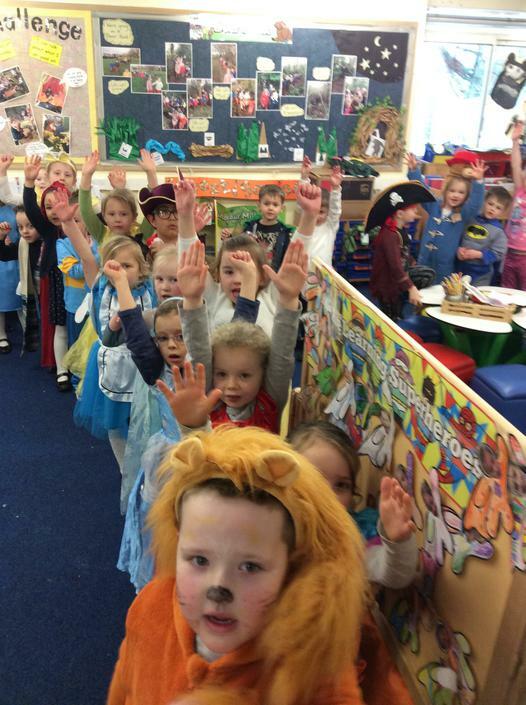 The children had a fantastic day rotating around the different classrooms for all of the fabulous activities.